30th match of the Indian Premier League will be played between Rising Pune Supergiant (RPS) and Kolkata Knight Riders in 26th April at Maharashtra Cricket Association’s International Stadium, Pune. While day will be cooler and wicket is set to be a hih scoring game. Rising Pune Supergiant looked to be back in the tournament and currently is at 4th position in the points table. They had won three consecutive wins and also beat Mumbai Indians, the most consistent team in IPL 2017 twice in the tournament. Pune bowlers are really doing well, with Imran Tahir and Daniel Christian they are performing well. And Rising Pune Supergiant top order had started performing and Dhoni is back in his from. This will be 8th match for the Rising Pune Supergiant. This will be the 8th match for Kolkata Knight Riders and who is currently at 2nd position just behind Mumbai Indians. 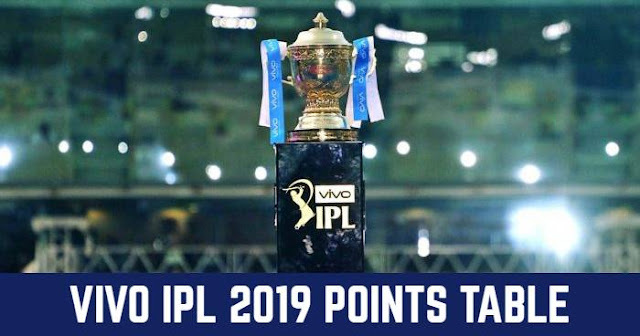 KKR would lie to win and will move top in the points table Mumbai Indians is with 12 points and if Kolkata Knight Riders win it will also had 12 points with higher net run rate. KKR pacers had leaded the bowling unit while spinners are on back foot contrary to previous years. KKR bowlers in the last match collapsed RCB batsman in 49 Runs. Kolkata Knight Riders batsmen are consistent. This will be the first encounter for them in this season but in IPL 2016 they had two encounters and both were won by Kolkata Knight Riders.